After my last post on Music and Musings, somehow, I felt I've reached the peak, or shall I say, one summit of my journey. And as my postscript says, "... 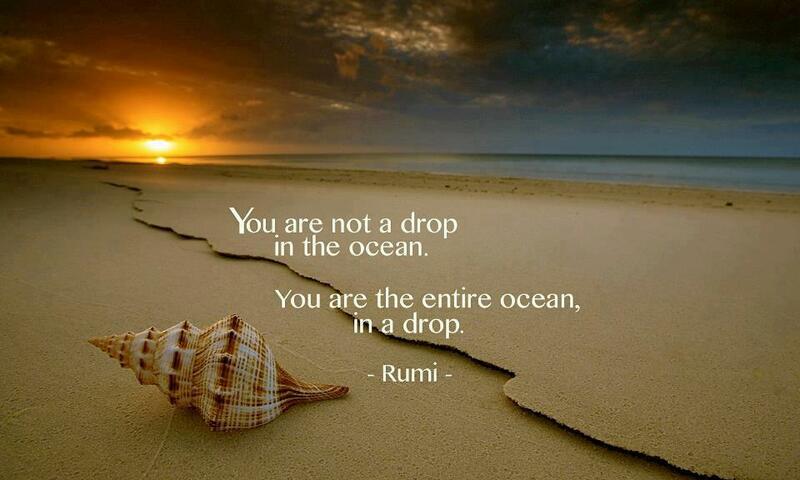 I don't think I want to post anything else after these magical words by Rumi...", a new one begins. So here I am on the next leg of my journey. Join me, my friends. Together, we'll explore more. Nice to start with a talk on Love by Maharishi Mahesh Yogi, isn't it?